Craigslist Image Ads Get Better Results! 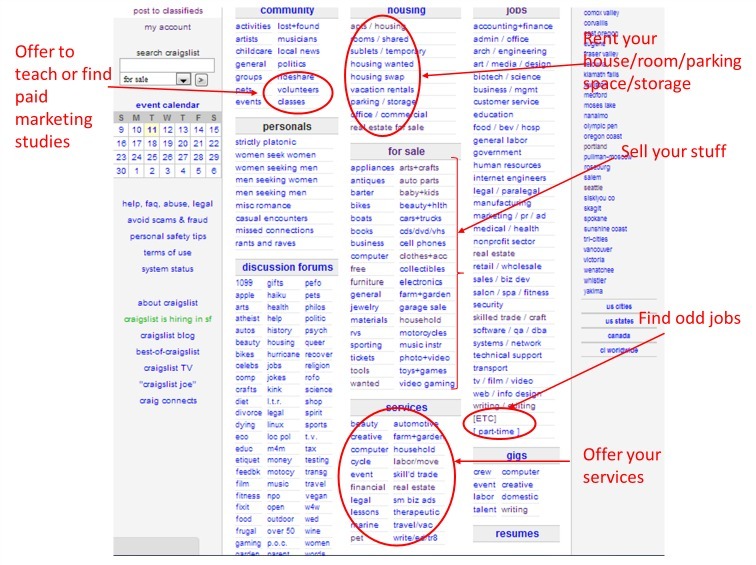 I have been designing and using image ads on craigslist for many years. 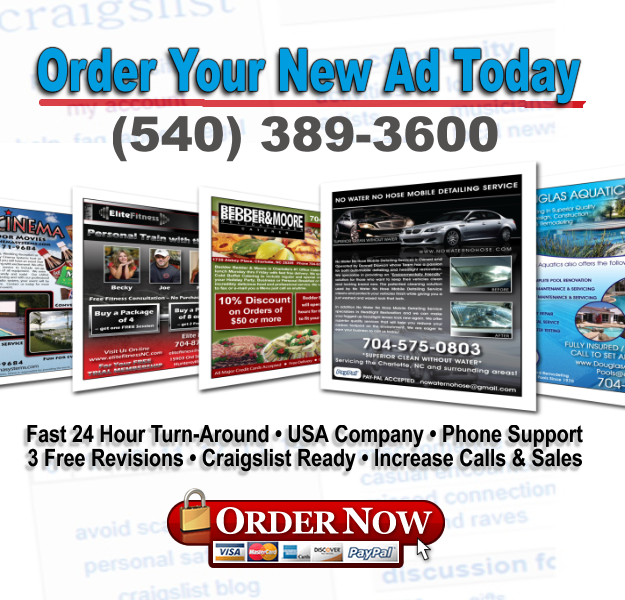 It has never been easier and more effective to use an image ad than it is today! Image ads grab attention and get more impressions, views, and responses than plain boring text ads.